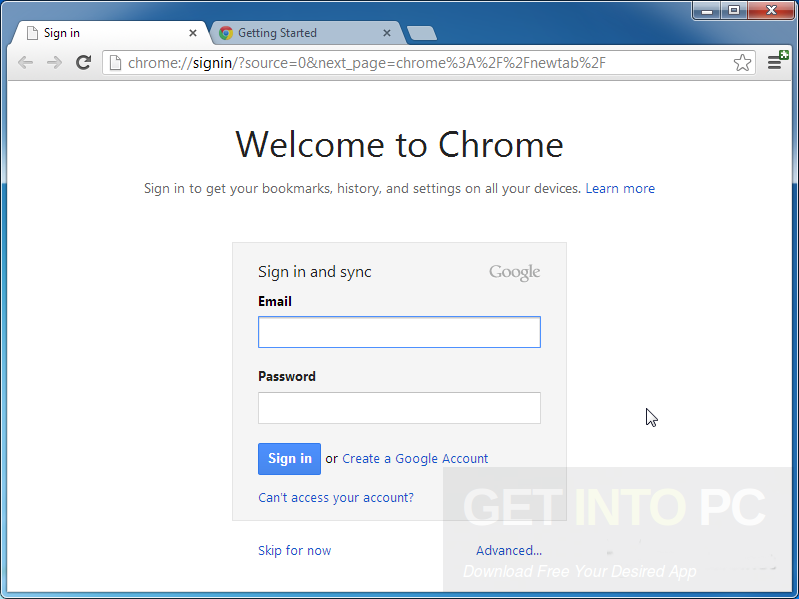 Google Chrome 58.0.3029.110 Offline Installer Free Download Latest Version for Windows. 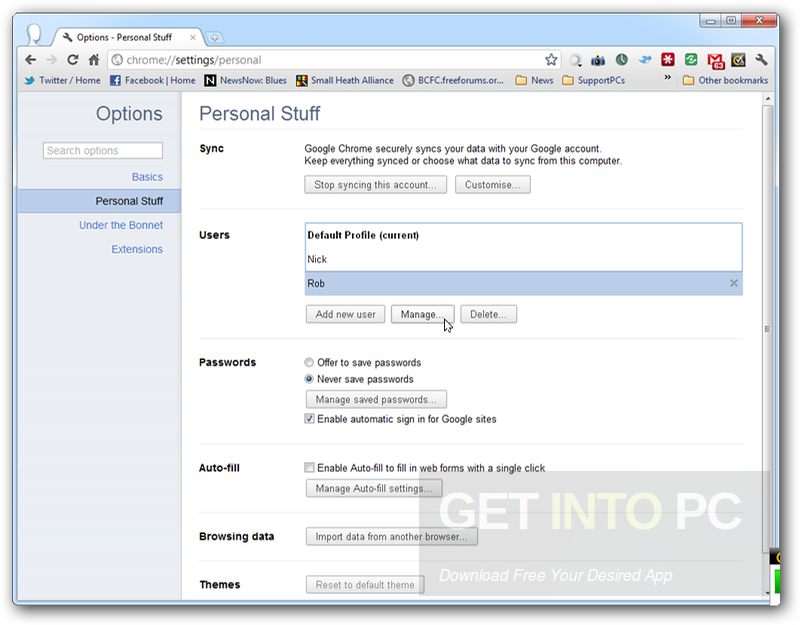 It is full offline installer standalone setup of Google Chrome. 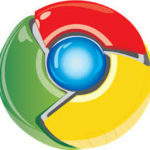 Google Chrome is a superb web browser which has successfully combined the minimal design with the intelligent technology. This browser is developed under the banner of tech giant Google Inc. and it has aimed to deliver its users the best and simple Internet browsing experience. 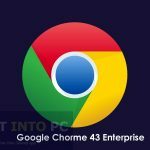 It comes wrapped in powerful features such as bookmarks, synchronizations, privacy mode, extensions, themes, page translations etc.You can also download Google Chrome 43 Enterprise 32Bit 64 Bit. Google designed this browser to provide the users an Internet browser which is fast, pacy and is simple with a sleek interface. It allows you a clean look which does not interferes in your work and you can enjoy the uninterrupted browsing experience. It also provides you a drag and drop feature support for the rearrangement of tabs in the preferred order. It integrates a single search bar which is called the omni-box and it allows you to do anything either search it on Google or go for the provided link directly. It has a built-in PDF reader as well as it can take screen-shots, track discounts and read the RSS feeds. 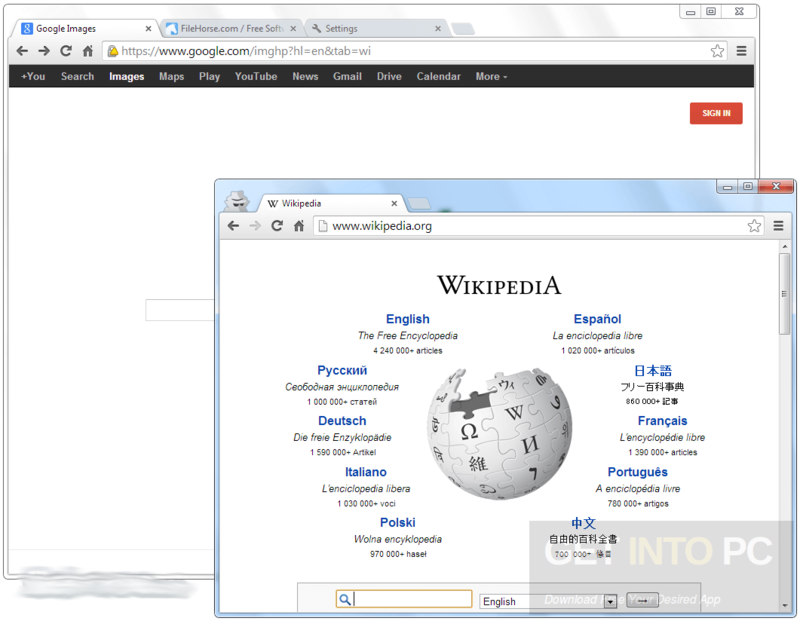 You can also download Google Chrome OS VMware Image 2009. 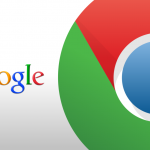 Below are some noticeable features which you’ll experience after Google Chrome 58.0.3029.110 free download. 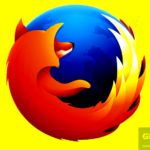 Its the best Internet browser developed for all platforms. It allows you to browse seamlessly. It has a sleek and slender looking GUI. It has a built in PDF reader. It can also take screen-shots and read the RSS feeds. 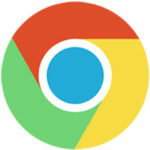 Before you start Google Chrome 58.0.3029.110 free download, make sure your PC meets minimum system requirements. 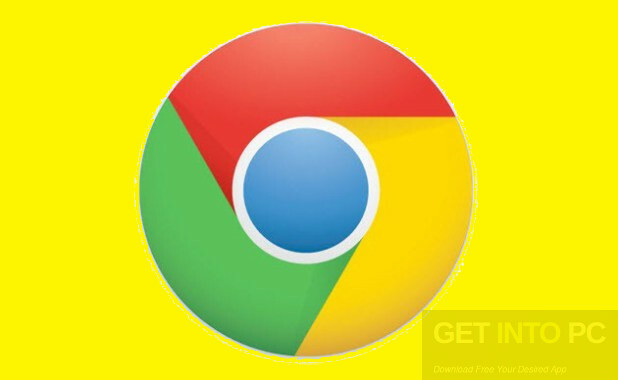 Click on below button to start Google Chrome 58.0.3029.110 Free Download. This is complete offline installer and standalone setup for Google Chrome 58.0.3029.110 . This would be compatible with both 32 bit and 64 bit windows.